Shares of software major Wipro Ltd rose as much as over 8.6 per cent on Monday in their biggest intraday gain since July 2013. In the closing session, Wipro shares settled at 2.49 per cent higher at Rs. 309.15. The advances in Wipro shares came a day after the IT majorannounced it had won a contact worth more than $1.5 billion (Rs. 10,500 crore ) from US-based Alight Solutions LLC. Claiming the deal to be its largest win so far, Wipro said it would generate $1.5-1.6-billion in revenues over the tenure. “We have won a 10-year engagement to provide a suite of solutions and services to the Illinois-based Alight Solutions, a leader in technology-enabled health, wealth, human resources and finance solutions,” the IT major had said in its statement on Sunday. In July, the Bengaluru-based firm had said it would buy Alight Solutions’ India operations for $117 million in cash. The deal will enable the digital transformation of Alight’s offerings across health, wealth, HR and finance solutions and enhance the employee experience of its clients by leveraging Wipro’s industry-leading strengths in digital technologies, cognitive automation and data analytics. 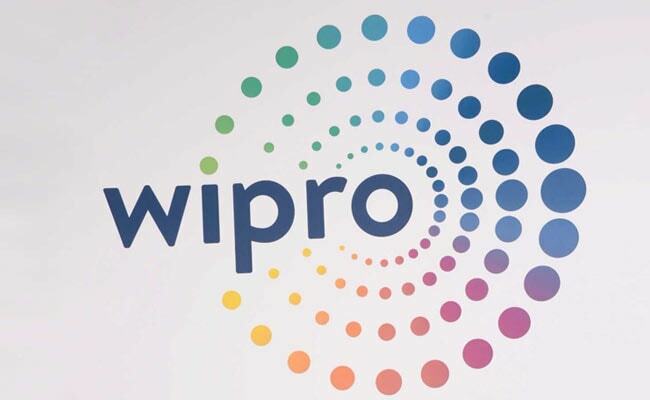 “Wipro announced a 10 year Digital Transformation deal with Alight Solutions LLC worth $1.5 bn. With large deal wins and recovery in stressed verticals, we expect 3Q revenue growth guidance to be in-line with industry growth rate. We are enthused with the deal win and growth outlook is improving gradually”, said Amit Chandra and Apurva Prasad, Analyst, HDFC Securities. Meanwhile, benchmark equity indices opened the week on a positive note. Fresh buying in IT, tech and capital goods stocks following release of robust GDP data last week pushed the benchmark indices higher. At 12:10 pm, the S&P BSE Sensex was trading 80.73 points higher at 38,725.80. The broader Nifty50 was up 25.85 points or 0.22 per cent at 11,706.35. The rupee also recovered from all-time low of 71 and rose by 23 paise to 70.77 against the US dollar at the day’s highest point.